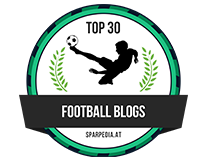 Is N'Golo Kante better than Claude Makelele? N'Golo Kante delivered another sensational performance against Arsenal following on from the previous outstanding performance against Liverpool. Is he better than Claude Makelele? 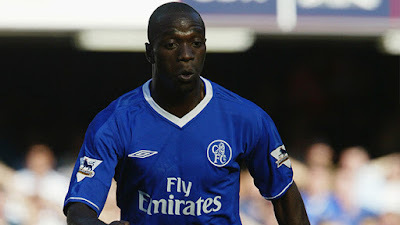 It sounds a ridiculous question doesn't it based on the fact that Makelele had a tactical position on the pitch named after him but it's a question that deserves merit based on how good our summer signing has been. It was revealed at the weekend that Kante has made the most tackles of anybody in the last three seasons of the Premier League and he has only been here for 18 months! We talked of the impact he had last season but just look at the impact he is having at Chelsea. One thing that's important to point out here is the fact that they play in very different systems. 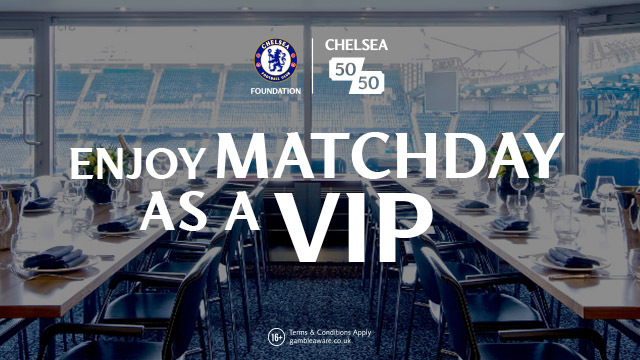 Makelele sat at he base of our three-man midfield in Jose Mourinho's 4-3-3 formation. Kante started at Leicester in a flat 4-4-2 and now at Chelsea plays as part of two defensive midfielders as part of Antonio Conte's 3-4-3 formation. Claude Makelele was all about being in the right place at the right time because he was not blessed with the pace of Kante. He could read a game fantastically well and could sniff out danger to put himself in the perfect position to make that tackle and win the ball back. He almost had a calmness about him, an authority that forced players to think differently when playing up against him. 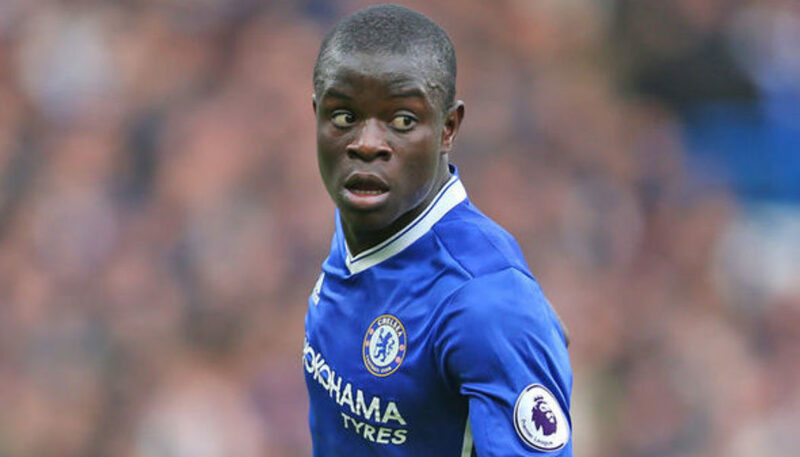 N'Golo Kante is a different player and is your all-action, lung-busting midfielder that is prepared to cover every single blade of grass to win you the ball back or to simply close people down. His all action style worked fantastically well against Arsenal as you witnessed how many times he won us the ball back or got back and made a vital tackle. He doesn't play with the same authority as Makelele but he still gives our opponents a problem. “Every season is different - this season, there are a lot of competitors for the title and there is still a long way to go. We can’t say we are close to the title, we just have to fight for every game. It’s not finished and a lot of things can happen. It was an important week for us with Liverpool and Arsenal, we took four points out of six, and this was a good win for us.” - Source: The Mirror. So what do you think of the question being asked here? 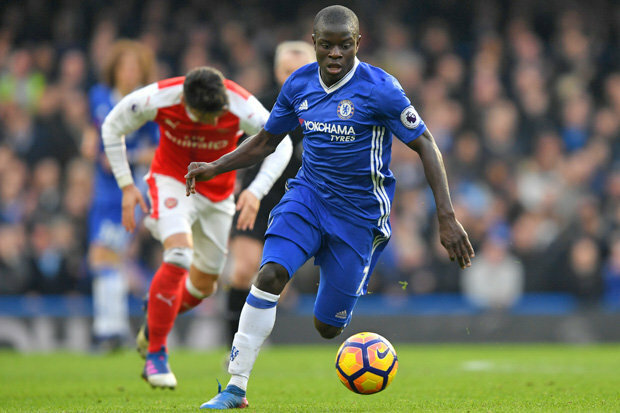 Is N'Golo Kante better than Claude Makelele?